I've used Chick Tracts when I first got saved in 1978 and found them to be a tremendous help in witnessing and learning for myself. With everything backed up by scripture you can't go wrong. 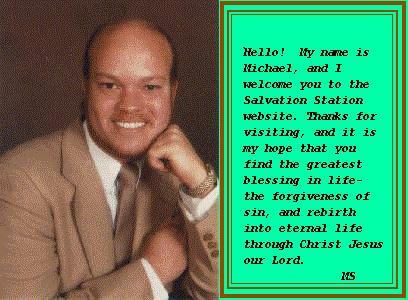 Keep up the great work and thanks 'Chick' for your faithfulness with 'Chick Tracts'.